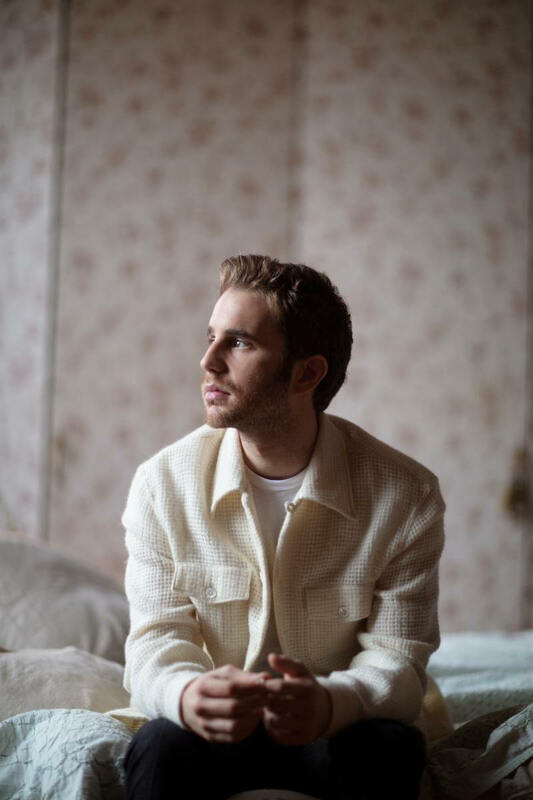 Atlantic Records is proud to announce the eagerly awaited debut from Grammy®, TONY®, and Emmy® Award-winner Ben Platt. Two new tracks – “Bad Habit” and “Ease My Mind” – are available now via all digital music retailers and streaming services. “Bad Habit” also comes accompanied by an incredibly moving official music video, directed by Nick Lieberman and streaming now HERE. “Bad Habit” and “Ease My Mind” herald the release of Platt’s full-length debut LP, SING TO ME INSTEAD, due everywhere on Friday, March 29. The artwork for the album was also released today, alongside the album pre-order available HERE. All fans pre-ordering the LP will receive a pre-sale ticket code and exclusive first access to tickets for Platt’s upcoming US headline tour, set to kick off in May and include stops in the following cities: Chicago, Detroit, Toronto, Boston, Washington DC, Philadelphia, New York, Atlanta, Austin, Irving (TX), San Francisco and Los Angeles. The winner of the 2017 Tony Award for Best Leading Actor in a Musical for his performance as Evan Hansen in the smash hit, Dear Evan Hansen, Platt is one of today’s most extraordinary talents – a truly multi-faceted actor, singer, and all-around performer.SING TO ME INSTEAD sees him making a remarkable arrival as recording artist and songwriter, co-writing all of the album’s songs. Tracks like “Bad Habit” and “Ease My Mind” reveal a striking, deeply emotive amalgam of classic popcraft with sweeping vocals and Platt’s own undeniable charm and versatility. 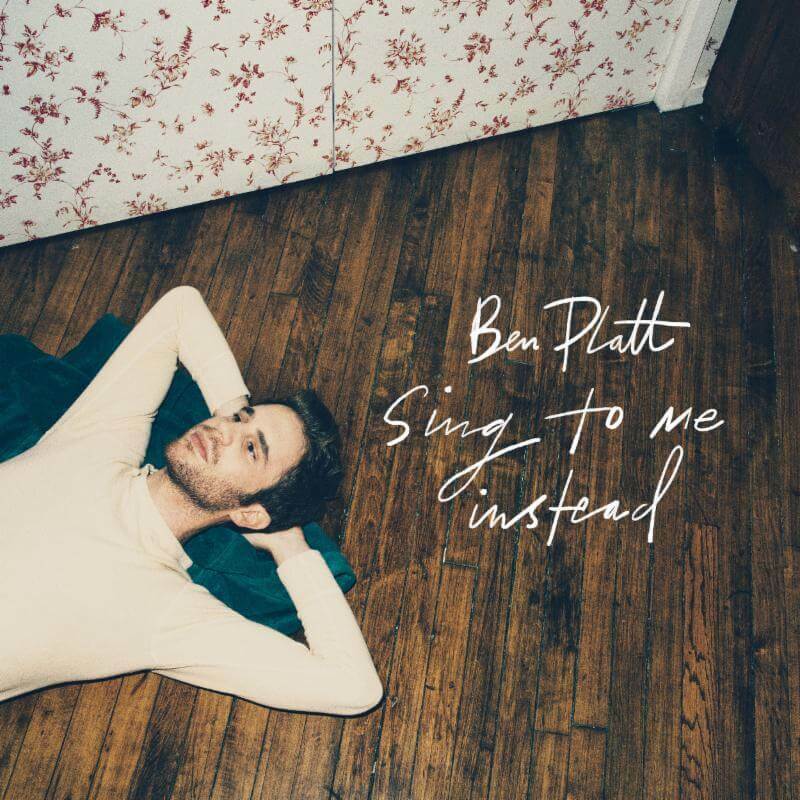 SING TO ME INSTEAD marks Platt’s first recorded output since his stunning duet with Lin-Manuel Miranda in March 2018 on “Found/Tonight.” The track – which debuted at No. 1 on Billboard’s Digital Song Sales chart – was an installment in Miranda’s ‘Hamildrop’ series, and featured vocals from both men in an original medley of “The Story of Tonight” from Hamilton and “You Will Be Found” from Dear Evan Hansen. Prior to “Found/Tonight,” Platt appeared as a lead vocalist on DEAR EVAN HANSEN (ORIGINAL BROADWAY CAST RECORDING), Atlantic Records’ Grammy® Award-winning companion to the Tony® Award-winning musical. One of only seven cast albums to reach the top 20 of the Billboard 200 in the last 50 years, the LP made a momentous chart debut upon its initial February 2017 release, entering the Billboard 200 at #8 – the highest debut position for an original cast album since 1961, and second highest digital sales debut ever for a cast album. Next: Ally Brooke arrives with “Low Key” (feat. Tyga) – Watch the video now!